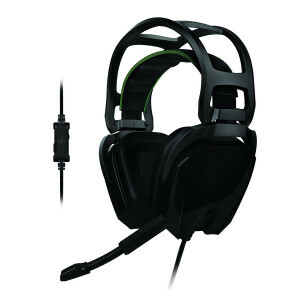 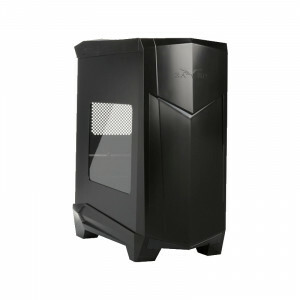 SilverStone Sugo SG05B SECC Mini-ITX Tower Computer Case, w/ SFX 300W 80Plus PSU. 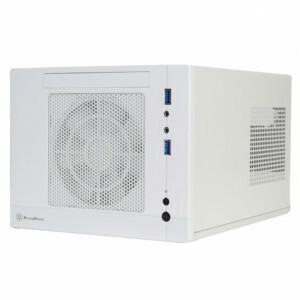 White SilverStone SST-SG05W-LITE Mini-ITX Computer Case, Supports Mini-DTX / Mini-ITX Motherboard and SFX PSU, with USB 3.0 and 120mm Fan. 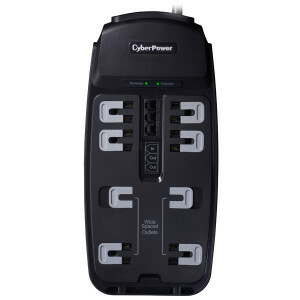 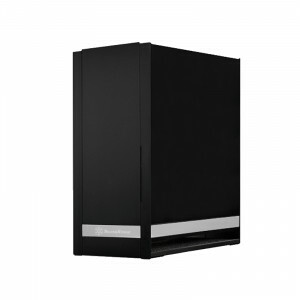 Black SilverStone SG07B-W-USB3.0 Aluminum / SECC Mini-ITX Tower Computer Case, 600W 80 PLUS Bronze PSU, w/ 180mm Fan and Side Panel Window. 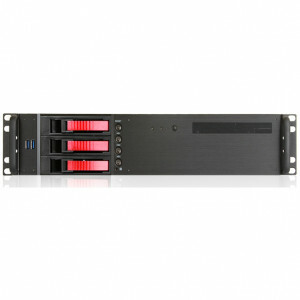 Black iStarUSA 2U Compact Rackmount MicroATX Computer Case, 3 x 3.5in Bays, Front USB 3.0, w/ 1 x 80mm Fan, Model: D-230HB-T-RED. 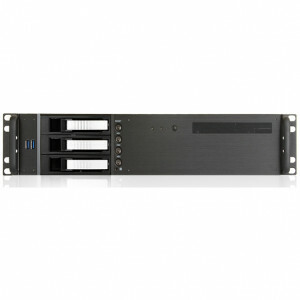 Black iStarUSA 2U Compact Rackmount MicroATX Computer Case, 3 x 3.5in Bays, Front USB 3.0, w/ 1 x 80mm Fan, Model: D-230HB-T-SILVER. 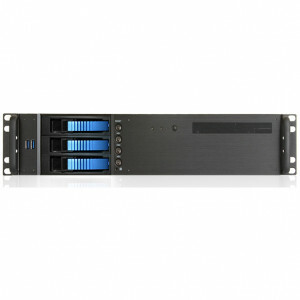 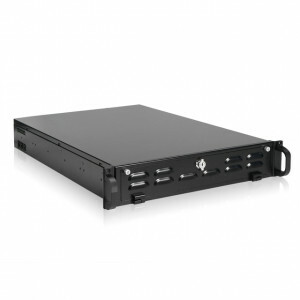 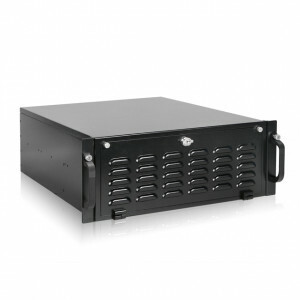 Black iStarUSA RG-4104H 4U Rugged Rackmount Chassis, 1x 5.25in Bay, 4x 3.5in Hotswap Bays, 1x 5.25in Slim Bay, with 2x USB 2.0 and 4 x 80mm Fans. 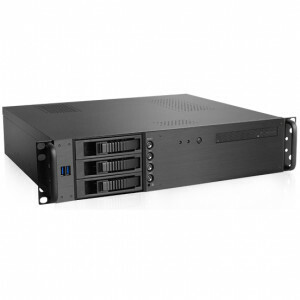 Black iStarUSA RG-2210 2U Rugged EATX High Performance Rackmount Chassis, 1x 5.25in Bay, 1x Slim 5.25in Bay, with 2x USB2.0 and 3x 80mm Fans. 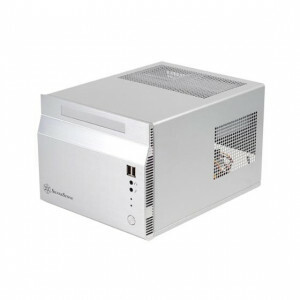 Silver SilverStone SST-SG06S-USB3.0 Aluminum/SECC Mini-ITX Computer Case, w/ 80 Plus Certified SFX 300W PSU and 120mm Fan.